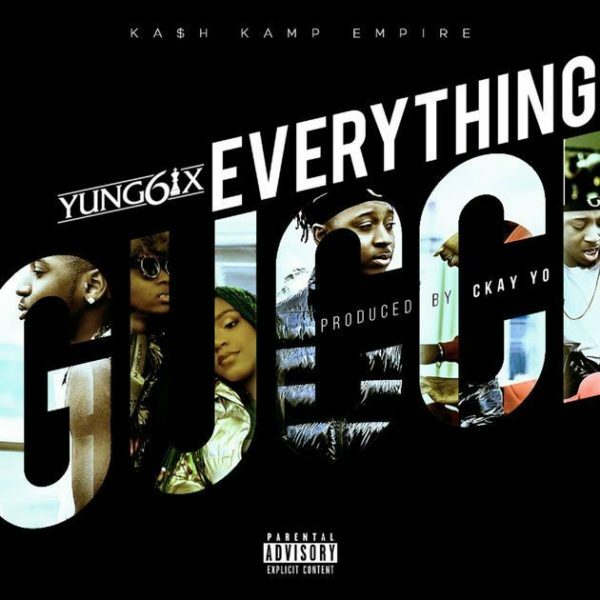 Listen brand new song from Yung6ix – Everything Gucci here. Raving Hip Hop star – Yung6ix has been in the news of recent for going through a breakup with his love interest. The rapper does not allow it disturb him from dishing out a new single titled “Everything Gucci”. On “Ina The Benz”Yung6ix analyse his encounter with a love interest. The song was produced by music producer – Ckay Yo.